A self-advocate and motivational speaker, Sophie Elise is 13 years old and has the Trisomy 21 form of Down Syndrome. She lives with her parents, older brother and sister, and grandmother in Ohio. Her first therapy session began at age 2 weeks and has continued since then. 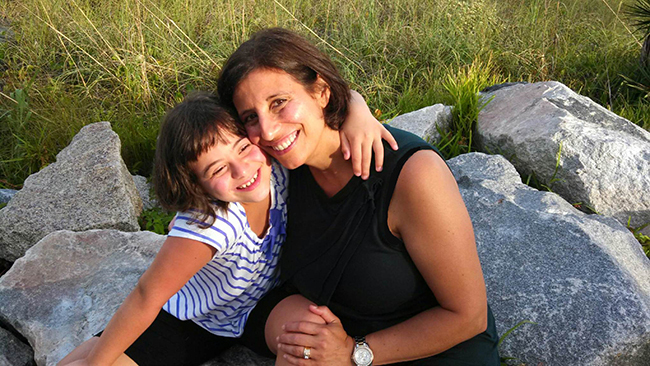 Thanks to a neurodevelopmental targeted intervention program implemented at home by her family, she continues to maximize her neurological efficiency. A strong focus on early reading–she began to read as a toddler! !–has been a key factor in her success, and it continues to positively impact many aspects of her life. Sophie is homeschooled and enjoys many outside interests including golf, zumba, cooking, and piano. Click here to read testimonials from people who have worked with Sophie over the years. I have met Sophie and I think she’s a very loving, caring, and affectionate young girl. She is smart and has many talents! She is very friendly and sociable! The most important factors in Sophie’s success and happiness are her family’s unconditional love and support! God bless you all! Love you and miss you! Jamileh, we thank you for your kind words and for your interest in our blog! May God bless you and your family. We absolutely love Sophie! We miss her dearly! What a loving and smart girl! Love you Sophie! Saydeh, thank you for your kind reply and encouragement. Blessings from Lisa and Sophie.